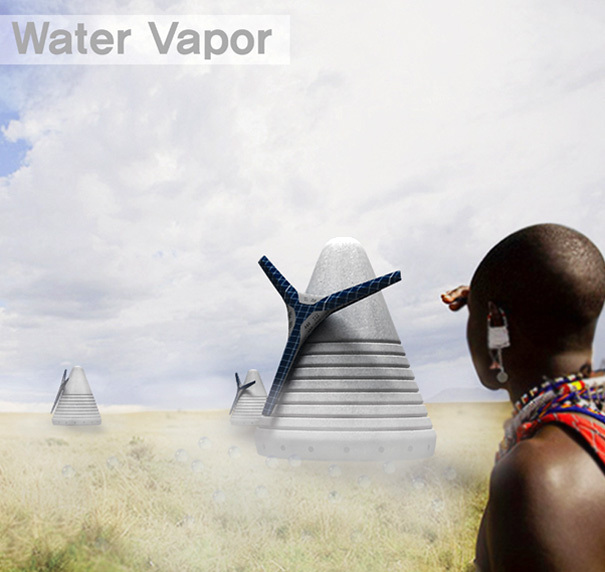 This year's IIDA has some pretty interesting entries. 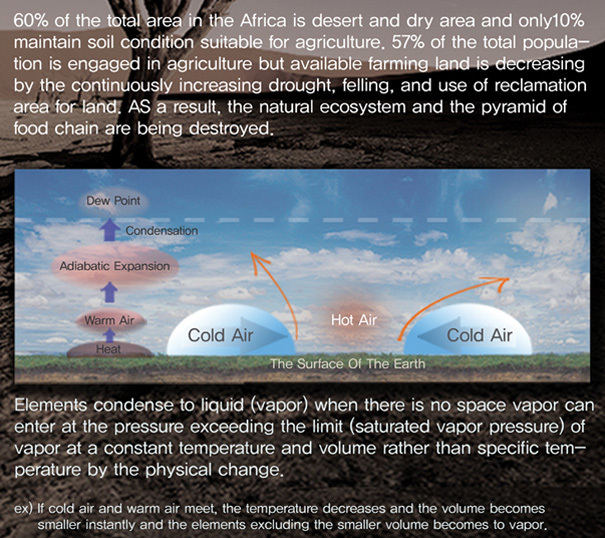 For example the Water Vapor Project is an attempt to hydrate the parched desert landscape of Africa. 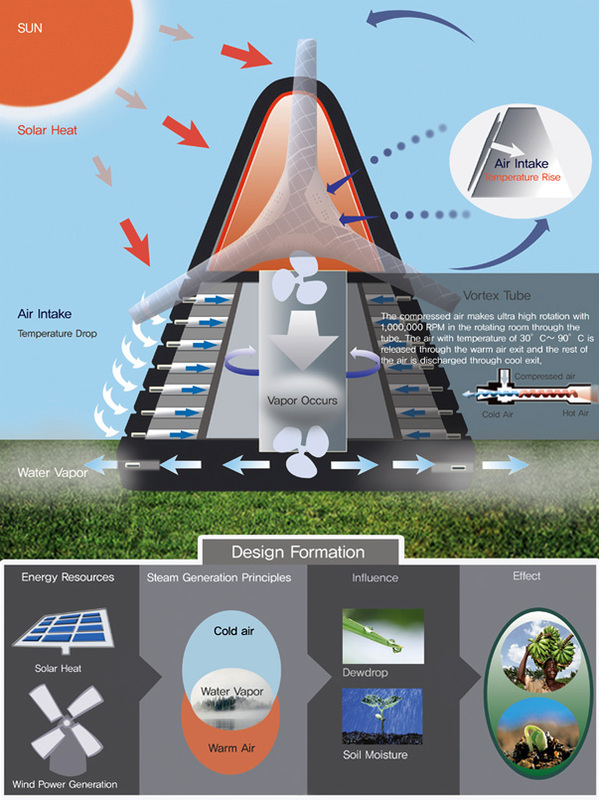 It proposes to build an environment where greenery thrives thanks to the basic principles of water vapor. Hat tip Designboom!